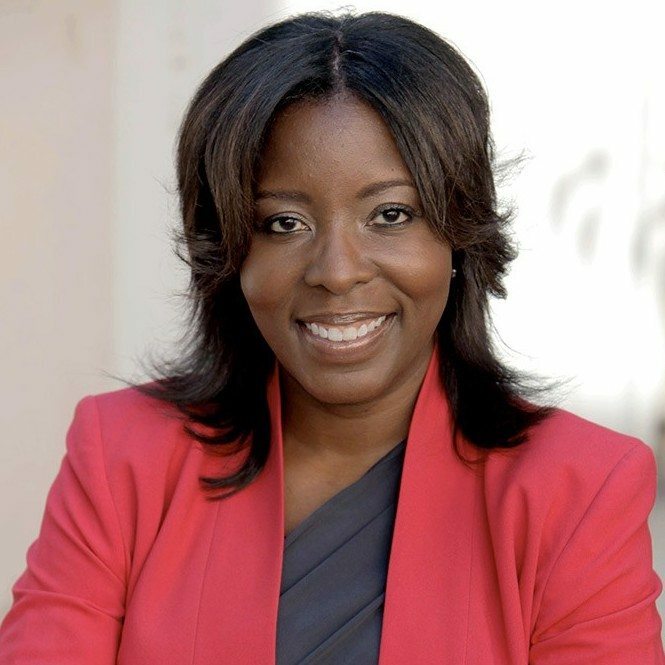 Ayanna Floyd Davis is is a TV writer who has been the Co-Executive Producer on Fox’s mega hit, EMPIRE, TNT's FALLING SKIES, NBC’s critically acclaimed psychological thriller, HANNIBAL, BET's HIT THE FLOOR, ABC's PRIVATE PRACTICE. She also wrote on GIDEON’S CROSSING and FAMILY LAW, among other shows. On the development side, she’s sold 4 TV pilots to NBC, Fox, TNT and Freeform. Currently, she’s developing COTTON CLUB, a limited series on Fox based on the 1920’s nightclub in Harlem. Executive producing alongside Ayanna is Oscar-winning producers, Craig Zadan and Neil Meron, Tony award-winning director Kenny Leon and legendary music producer, LA Reid. Ayanna is a graduate of Eastern Michigan University and Columbia College Chicago, where she earned a MFA degree in Film Production/Screenwriting. She has been a writing fellow in both the Bill Cosby Writing Program and the Walt Disney/ABC Writing Fellowship.